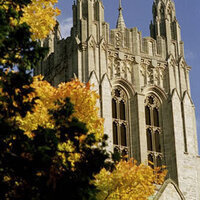 Employee Development has been advancing the skills, knowledge, and talents of Boston College employees since 1985. A range of workshops, services, and resources, with some customized for departments, provides you the opportunity to learn new things, improve job performance, and help you reach your full potential. Continuous Learning is one of 11 core university-wide competencies. Employee Development programs provide learning experiences for growth and change, both individual and departmental. Participation in Employee Development programs is a work-related activity and an expectation of one’s job. Our array of workshops, resources, and services are intended to improve employee success and job effectiveness. 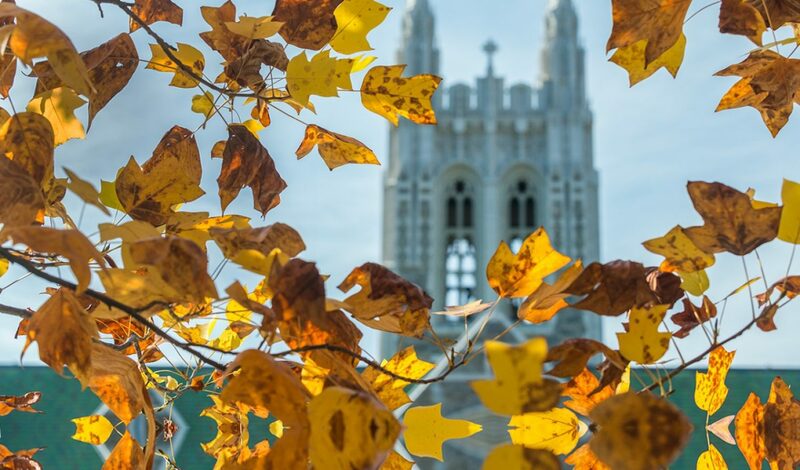 Our offerings also serve as an investment in an employee’s future at Boston College by providing opportunities for full professional development beyond one's current role and job description. Programs offered can improve specific skills, enrich the work experience, increase job satisfaction and/or stimulate individual career progress. Here are some ways you can invest in continuous learning.